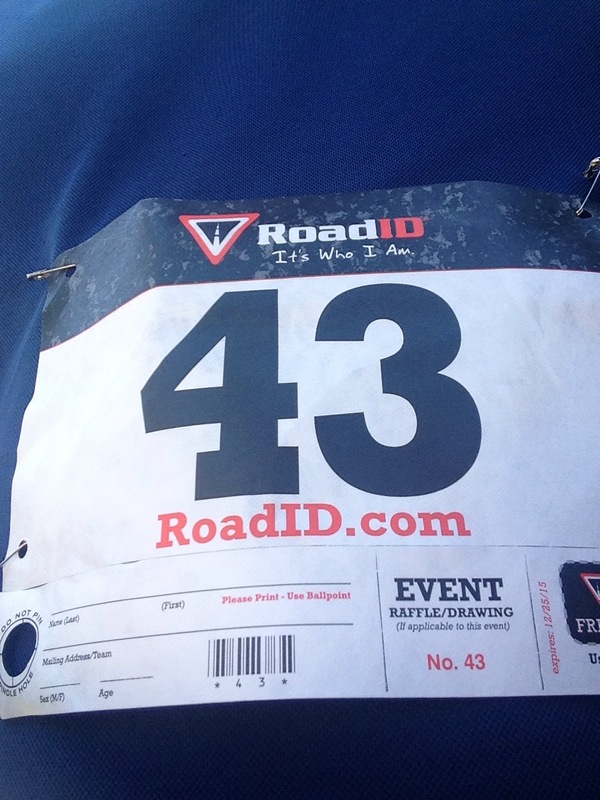 I ran a 5K today. Not my best time ever, but an improvement on recent times. It’s been a very long time since I’ve raced–I’d forgotten the energy boosts that come from family and friends (and complete strangers) cheering us runners on! Well done sir! A while back I rode a borrowed bike in a 75 mi fundraiser. Had it not been for those folks standing, cheering, and encouraging us worn out riders toward the end of the ride, I doubt I would have finished. Heb 12:1 means a lot more to me now than it did before. Again–congrats! Thanks, Steve! I totally agree about Hebrews 12:1. Really brings it to life. Congrats on completing you 5k. Avid runner myself! God bless you and yours! Thanks, Vincent! That’s really good to hear. Right back at you!